There was a lot of buzz when these Real Techniques Bold Metals Collection brushes were released in the U.S. and rightly so because they are lovely! Now that they are finally available here in Australia I thought it would be a great time to review a couple for you. First I want to address that one glaringly obvious point... these brushes are expensive, especially for what really is a drugstore brand! 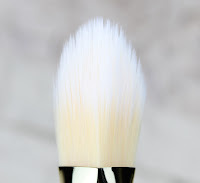 At roughly twice the price as the base collection of Real Techniques brushes, it is necessary to ask just what is different about them to justify the price. Obviously they are absolutely gorgeous with their gold, rose gold and silver finishes which makes them so damn pretty. 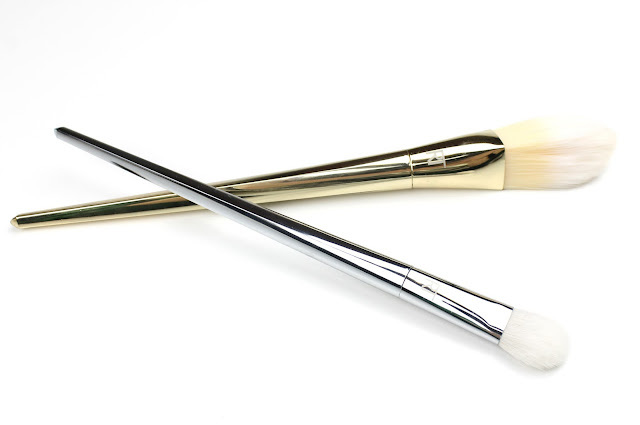 I'm pretty sure most of the buzz around these new brushes is to do with how gorgeous they are! That being said though, they are of a much higher quality construction with even more luxe tapered bristles than the original and separate stronger ferrules with glued and tied bristles for longevity and no shedding. They also have weighted handles which make them feel so nice and comfortable in your hand. I also love that they have white bristles which lets you see exactly how much product you have picked up. These are definitely higher quality brushes that the original Real Techniques favourites. 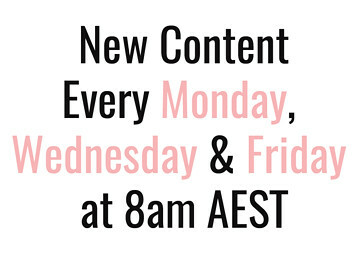 I still can't help but think they are still a little overpriced though, espeically in Australia, considering that they are on just as expensive (if not more so) as high end brush brands like Chanel and Rae Morris. In any case, they are lovely brushes and you can often pick them up for 25% off at Priceline. They are definitely more of a luxe splurge though, than a great budget work-horse collection like the original Real Techniques brushes. I usually prefer more of a buffing brush for my foundation like the Real Techniques Buffing Brush of Sigma F80 so going back to a more traditional foundation brush felt a bit odd at first. I was reminded why I prefer the buffing brush though when I couldn't get the same airbrushed invisible finish I usually do but that comes down to personal preference. Of all the traditionally shaped foundation brushes I have tried, this is certainly one of the best and I really do like the triangular shape of the brush which makes application so much more comfortable and effortless around the nose and eyes. The bristles are also beautifully soft and, because they are synthetic, don't swallow up a ton of product. All in all, this is a beautiful traditional shaped foundation shape with a twist which is actually very handy and not at all gimmicky. The quality of it actually really makes me wish they had a buffing face brush in this collection because it would be lovely! 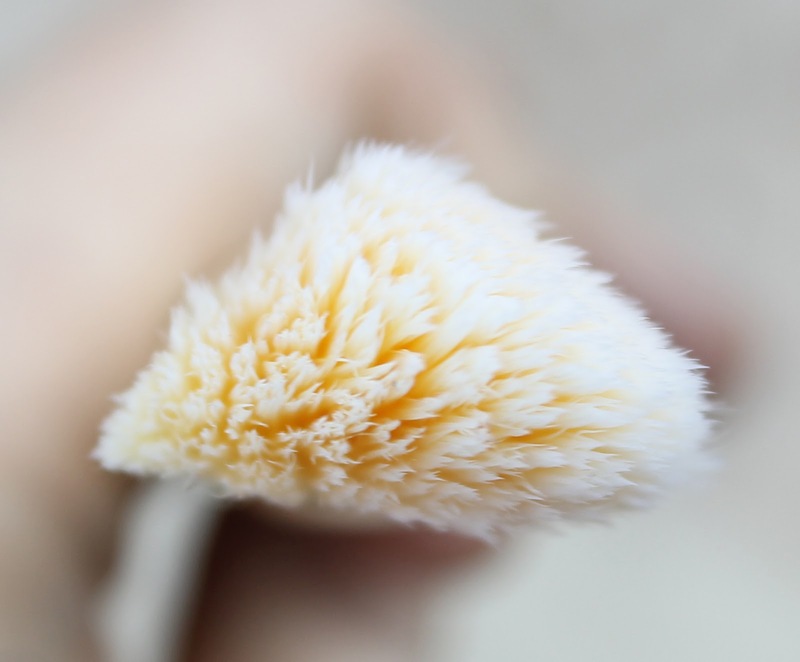 Please note that this brush was still a little wet from washing it which is why the bristles are bunched like that. I know from doing makeup for friends and family that I actually have quite a large eyelid area but even for me I find this brush a little big. It is even wider than my favourite Sigma E60 Large Shader and at least 5 times thicker which makes it a little unwieldy for anything but all over shadow application. This doesn't matter at all to me though because it makes a great concealer brush. 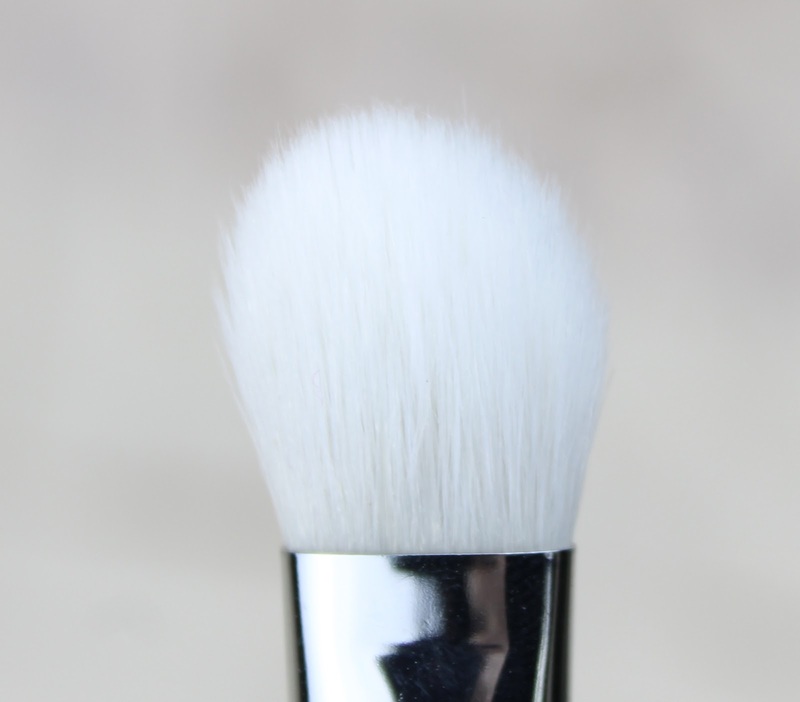 I generally prefer to buff in my concealer for a really blended look and this brush is perfect for that! 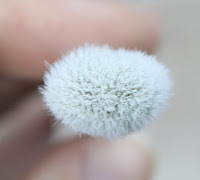 It is very soft and very dense and really reminds me of a Real Techniques Expert Face Brush in miniature. I have also used it with great success for a more dramatic highlight and nose contouring. So in conclusion, while I don't necessarily love the size and shape as an eye shadow brush unless I'm just doing one shade, it is great for concealer and precise application of other face products. So there you have my review of the Bold Metals foundation and eye shadow (but not really) brush. I do agree that these are expensive but that being said, I still really want the 100 Arched Powder Brush and 300 Tapered Blush Brush. I will probably pick them up during a Priceline sale at some point. They really are lovely brushes though and I can definitely understand the hype around them. Will you be picking up some of the new Real Techniques Bold Metals brushes now that they are finally available here in Australia. Do you already have some in your collection? 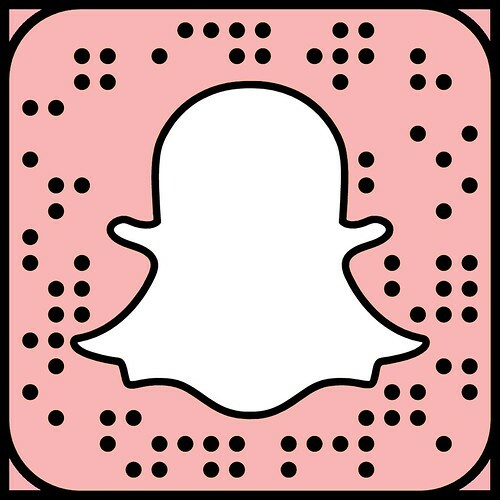 Let me know in the comments below, I'd love to hear from you.